An honest account about an honest product. 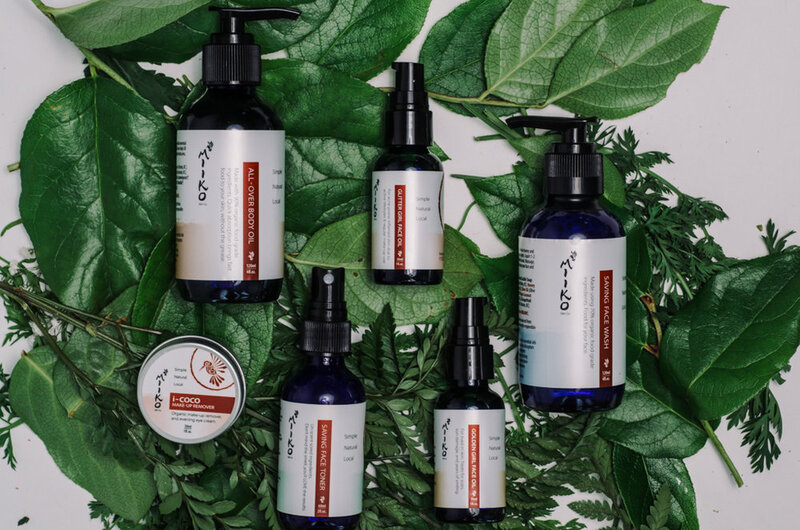 Scroll through the Miiko Skin Co. website and I can guarantee you will find yourself feeling more inspiration than you would expect from a skin care company. This company and the women behind it are made of magic, hard work, grace, and vibrancy. In a world that doesn’t value much more than high profit margins and creature comforts, accountability tends to be a word that most people don’t consider on a daily basis. Incredibly, Kimiko Foster, the founder of Miiko Skin Co, describes accountability as her strongest character trait. She began her professional life by obtaining a double major in Anthropology and Environmental Studies, which more than anything taught her about the incredible disconnect between past and future. She learned that we are creatures of habit - History repeats itself in a way that does not serve a healthier future. Following her education, Kimiko committed to educating people about sustainability, travelling between events, businesses, and high schools giving information as well as gathering information about the kinds of change that people were hungry for. Accountability began to take centre stage in Kimiko’s decisions. She committed to buying locally, conserving energy, and making by hand many products that she would otherwise buy from large, corporate companies. Opportunity came to Kimiko in the form of an idea. 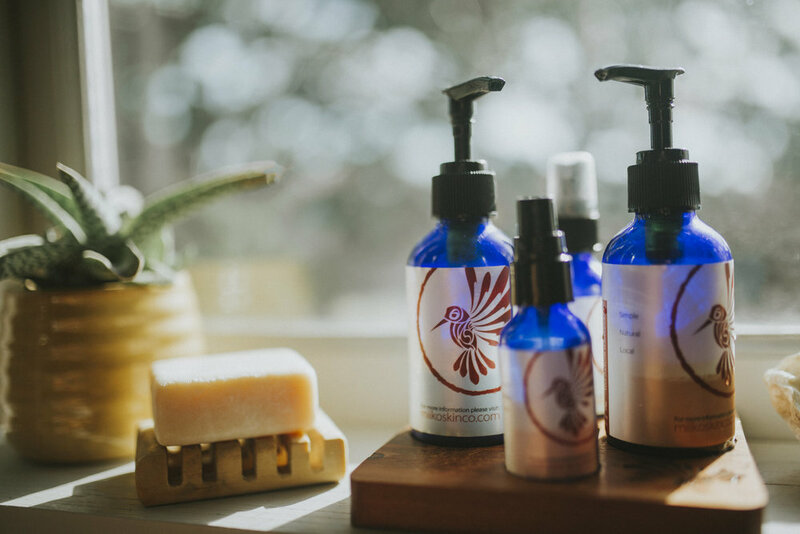 She dove into research on natural skin care ingredients - and Miiko Skin Co. was born. Kimiko now considers herself nothing more than an “ingredients educator”. 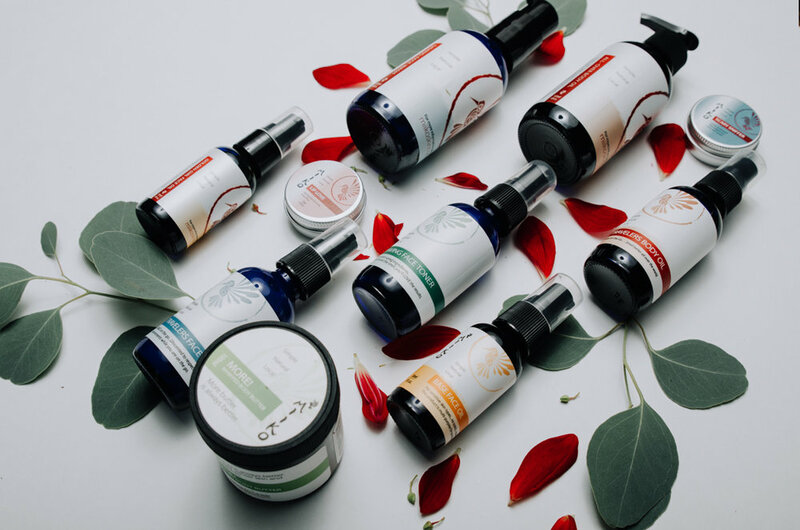 Education and Honesty are the backbone of Miiko Skin Co. Products are crafted using as few ingredients as possible - and all of these ingredients are natural, purposeful and locally sourced. Ingredient sources are even listed on the bottles, and most are picked up by hand by the Miiko team, allowing them to develop a relationship with their suppliers. This level of honesty encourages customers to learn more about each ingredient and it’s benefits for the skin. It encourages us to question the ingredients used in conventional products that allow them to sit on the shelves for years, unchanged. It encourages a shift towards our smaller, local economies. The skin is the bodies largest organ. Your skin, at the very least, deserves safety. At the most, it deserves luxury. Miiko Skin Co. is the way to go when it comes to choosing your skin care products. We want to help connect you with the stories behind this brand, and we are doing so by hosting a Miiko Skin Co. pop-up shop in our upstairs space from October 12-15th. It Is a full weekend of celebrating sustainability - From the opening night party on October 12th at 7pm to the “Build Your Spa Experience” workshop on October 15th, where you get to make your very own Miiko face wash, toner, face oil, and face mask to take home. We really hope to see you there, so you can soak up all this goodness too - literally!